EGG HARBOR TWP. – Two men were found dead of gunshot wounds in their London Court, Egg Harbor Township home this afternoon, Acting Atlantic County Prosecutor Jim McClain announced. 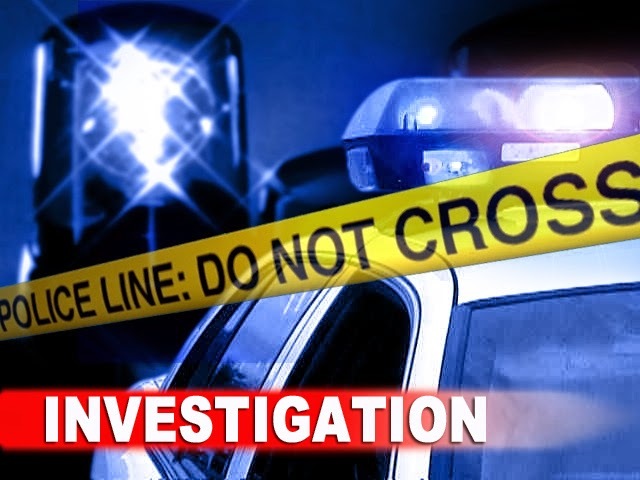 The Atlantic County Prosecutor’s Office Major Crimes Unit and Egg Harbor Township Police Department are on the scene and investigating. Release of victim names is pending notification of next-of-kin.